Time to get rid of the smudges, fingerprints, and awful sunshine glare on your Galaxy S5. These screen protectors are backed by a lifetime warranty and promise a bubble-free installation. 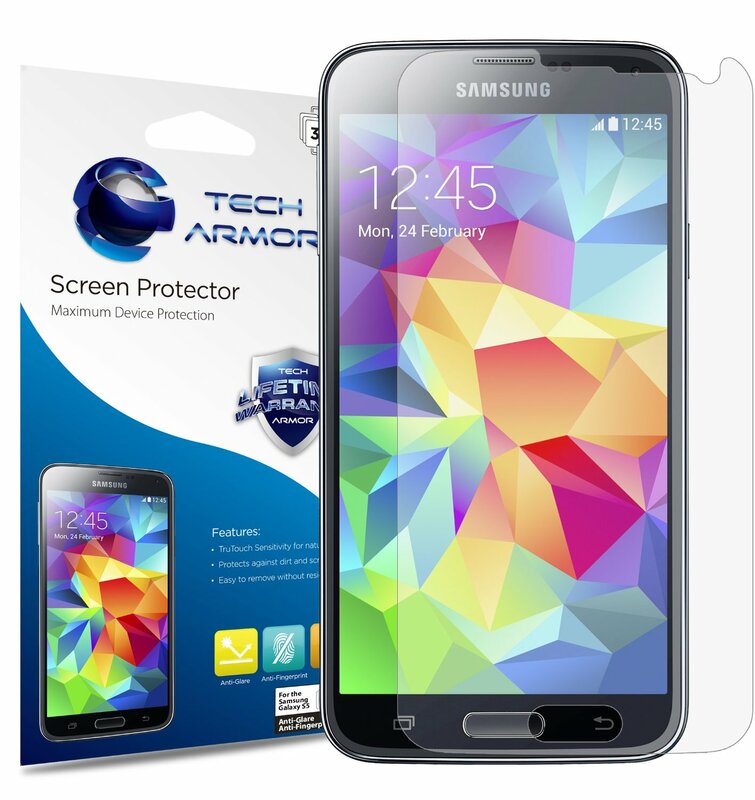 This 3-pack from Tech Armor is only $4.95 shipped (Prime eligible) and has glowing reviews. Great deal! Did you know you can advertise your app on AndroidGuys? The post Accessory of the Day: Galaxy S5 anti-glare/anti-fingerprint screen protectors $4.95 appeared first on AndroidGuys.